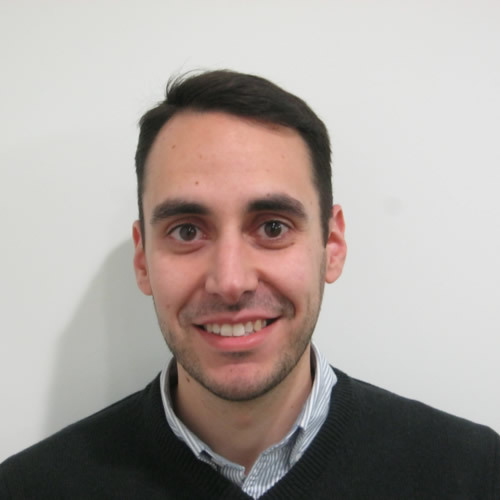 Joao is a Senior Asset Manager at Network Rail (High Speed) Ltd since January 2018. Currently he is involved in developing the Business Intelligence around Asset Management in Network Rail (High Speed) Ltd, namely by introducing the use of statistical models to analyse and forecast faults and to improve performance through a change to risk based maintenance. Previously Joao worked for Network Rail Structures Asset Management for 3 years and worked as Researcher at the Faculty of Engineering of the University of Porto doing work on High Speed Railway, where he obtained a PhD in Civil Engineering on the topic of probabilistic safety assessment of high railway bridges. Innovation was also introduced to revolutionise training, by incorporating augmented reality as part of staff training, and also to improve communication and decision-making, through the use of Google glasses for real-time streaming of infrastructure inspections.